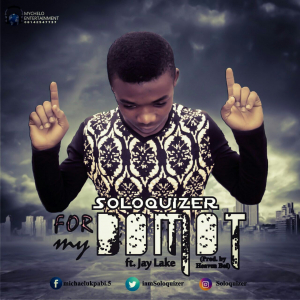 The Gjigida crooner is here with an Afro pop track titled “For My Domot” which is his first track of the year 2017, which he made to wow his fans, featuring baddest beat maker Jay Lake. Produced by Heaven’s Boy. Do not miss this mind blowing song. Bad belle carry ur matter commot…….